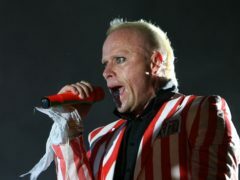 The funeral of Prodigy star Keith Flint will take place on Friday, with scores of fans expected to line the procession route to the church. 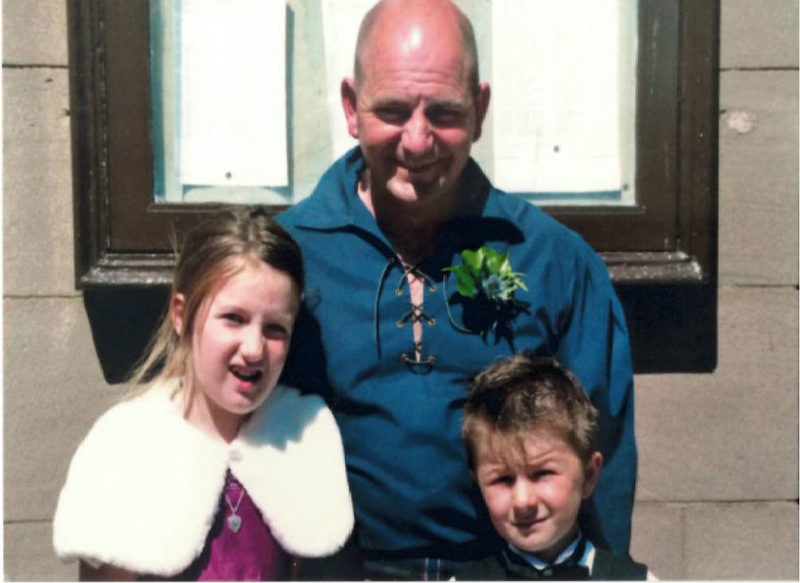 The funeral of four children who died in a house fire in Stafford will be held next week. Funerals are generally very sober occasions, so when something deviates from the norm it can be all the more striking. The funeral of a motorbike enthusiast took place with outriders coming from across Scotland to help mourn a man they never knew. 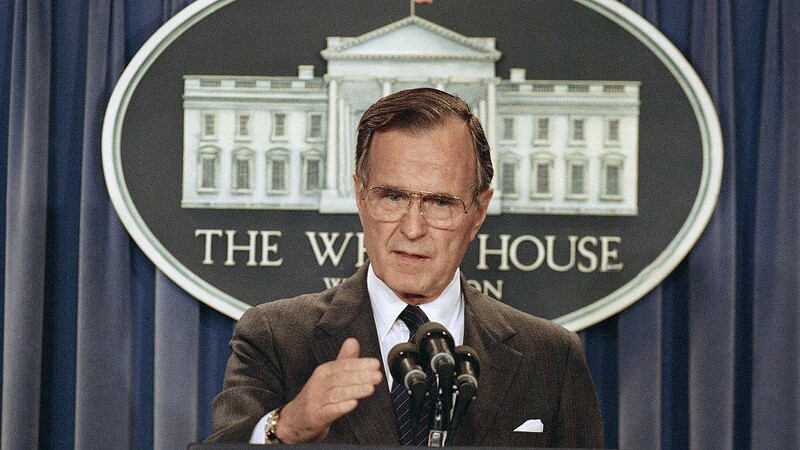 President George HW Bush will be given a state funeral in Washington DC following his death at the weekend. Fans of all clubs have been invited to celebrate the life of Highland League legend Sandy Stables at his funeral on Thursday. 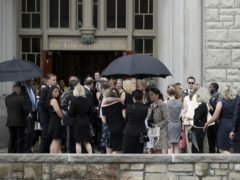 Hundreds of mourners have attended the funeral for fashion designer Kate Spade, many of them carrying her iconic purses as they flocked to a church in her hometown of Kansas City, Missouri. 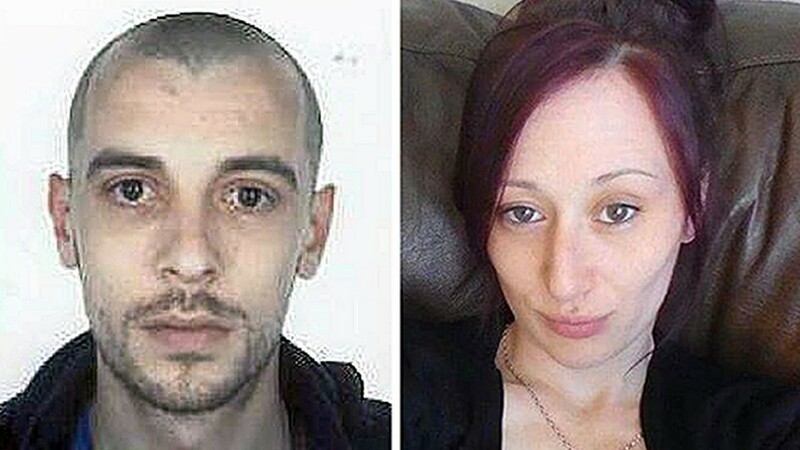 The funeral of a Free Church minister who never gave up hope of finding his missing daughter is to be held tomorrow. The funeral of a Moray five-year-old who lost her battle with cancer will be followed by a "princess party" for people to celebrate her life. Plans are being formed to give an inspirational Moray youngster a send-off "fit for a princess" after losing her battle with cancer. A grief-stricken islands community will gather today to bury the first of the Manchester terror attack victims. Sports car owners from across Scotland travelled to Elgin today to give a tragic youngster "the send-off he deserved". More than 20 bright blue performance cars are expected to descend on Moray next week for a local youngster's funeral. A Moray mum is hoping sports car owners will help give her tragic son "the send-off he deserves". The funeral of a north-east man who died unexpectedly while travelling overseas will take place on Monday. More than £2,500 has been presented to the cancer ward at Raigmore Hospital in memory of one of Scotland's top Gaelic singers. 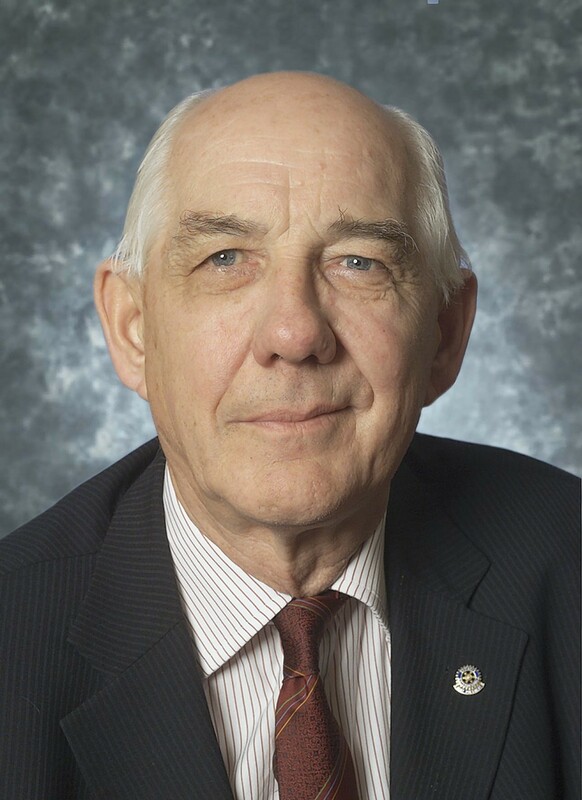 Hundreds of mourners bade farewell yesterday to a Highland politician widely regarded as "a man with a strong sense of social justice". The funeral of a well-known north Procurator Fiscal who died suddenly at the age of 60 was held in Sutherland yesterday. Dozens of cyclists led a procession through Moray yesterday in a final farewell to a 16-year-old mountain biking fanatic. Hundreds of friends joined relatives yesterday to pay their last respects to a young Highlander who was given a traditional travellers' send-off. 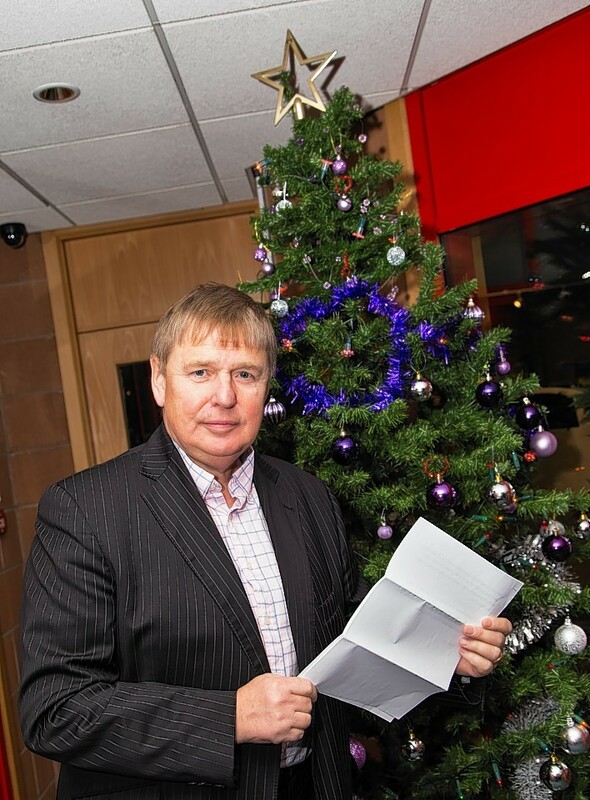 Funeral arrangements have been made for one of Moray's best-loved businessmen. 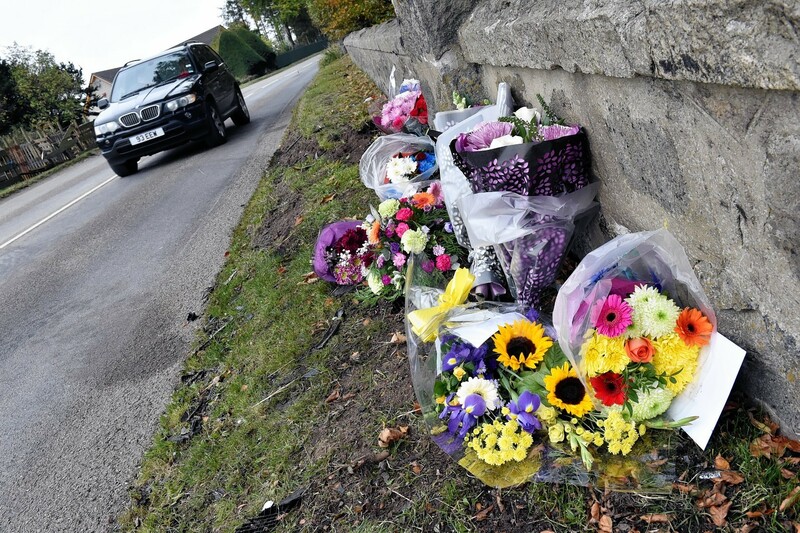 The funeral of a van driver killed in a horrific north-east crash will be held next week. 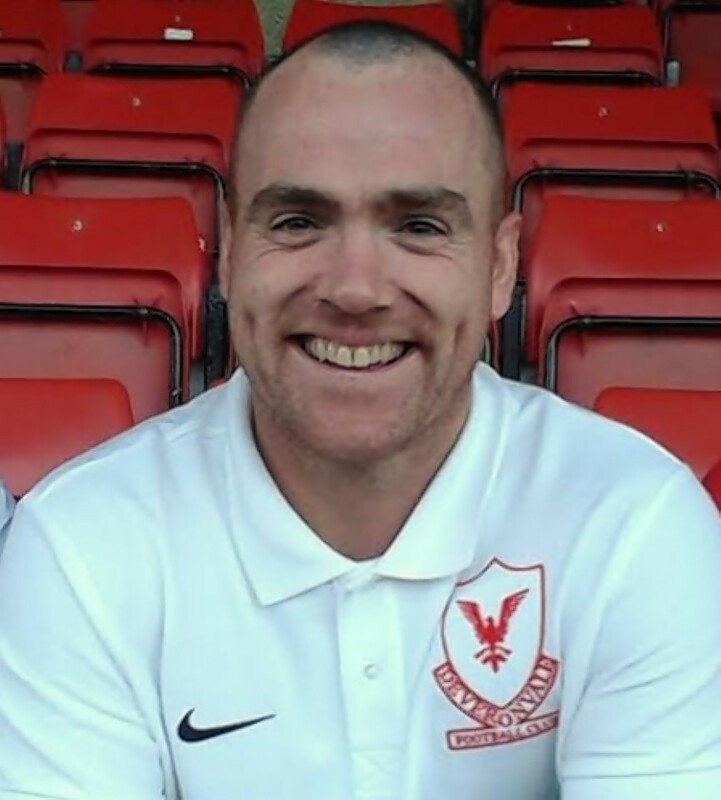 The funeral of a football coach whose body was found near Fraserburgh is to take place this week. 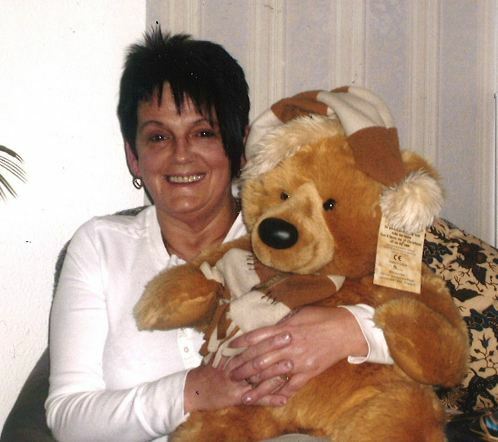 The family of a north-east woman who died while on holiday in the Highlands will be laid to rest in her hometown following a massive appeal to bring her body home. The heartbroken family of a north-east woman who died during a Highland holiday have revealed their desperate race against time to raise thousands of pounds so they can bury her at home. 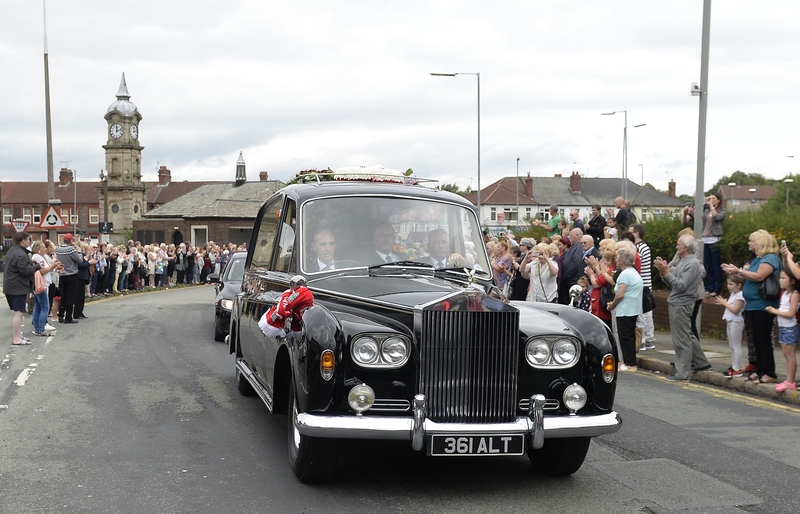 Cilla Black will be laid to rest today as family, fans and stars from across the showbiz world gather to say a final tearful goodbye at her funeral. A funeral is to be held for the victim of a car crash which went undiscovered by police for three days. The funeral of a father-of-two who was killed in a tragic motorbike crash will take place this week. 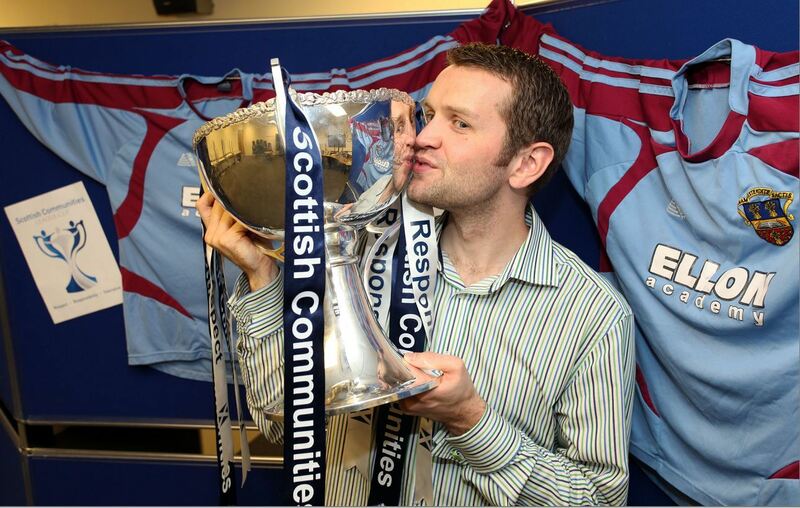 The funeral of a Highland League star who died aged just 34 will be held this week. 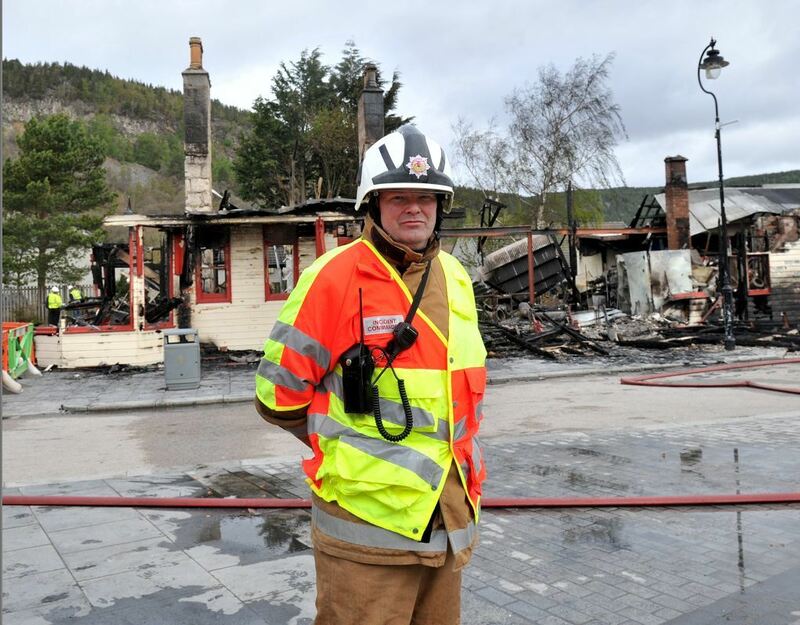 The funeral of a heroic north-east fire chief will be held on Tuesday. 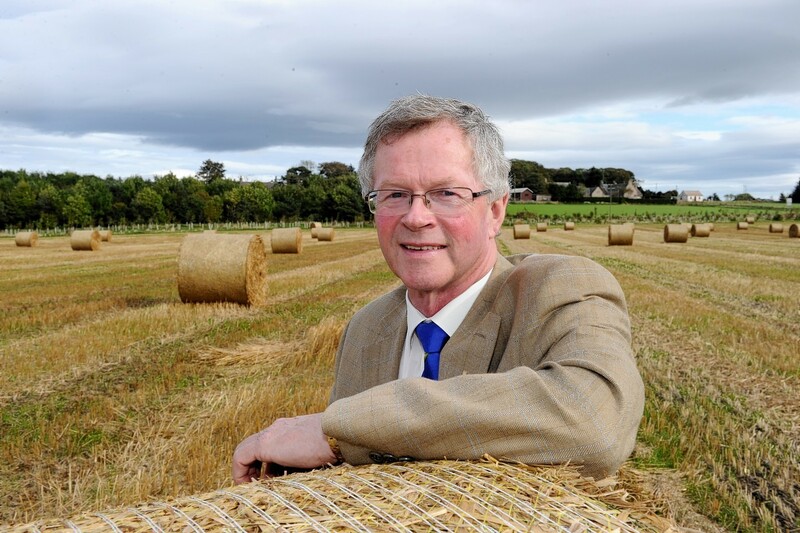 Hundreds of people packed into a north-east church to pay their final respects to Bruce Ferguson, the "remarkable" past president of Turriff Show.